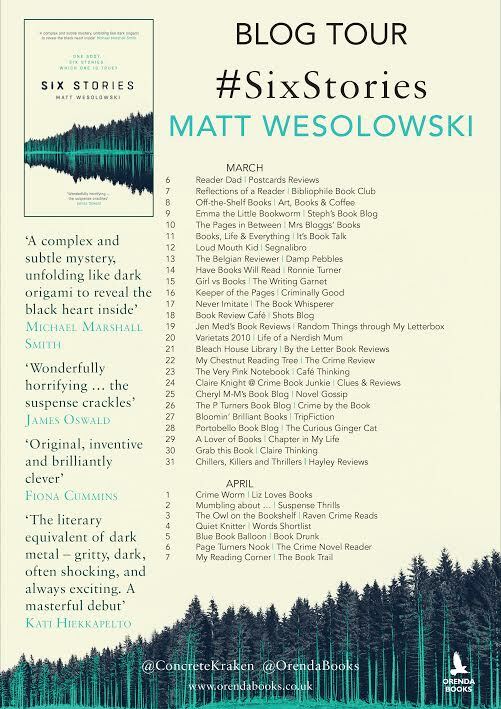 Welcome to my spot on the Blog Tour for Six Stories by Matt Wesolowski, published by Orenda Books in paperback on 15 March 2017. "Six Stories is genre busting, it's a crime story, a psychological thriller, a coming-of-age story. I will appeal to readers of all ages and genders. Gripping, fascinating and wholly entertaining, Matt Wesolowski is a very welcome new voice in fiction. An absolute triumph and highly recommended from me." I'm delighted to welcome the author to Random Things today, he's talking about My Life In Books. Back in primary school I hated maths as much as I hate it now. Maybe not such vehement hate now but numbers still hold little interest and make little sense to me, I have no time for them, numbers can get lost. Back then I felt the same way about other kids. Carpet time in year 6, my teacher played a game that drew forth a terrible dread and sent me scurrying to the far corner of said carpet, hunkering down and pretending to be invisible, lest she direct a question from the pile of laminated maths cards on her lap toward me. My hiding place from the maths bombardment in primary school was the vast book shelf. 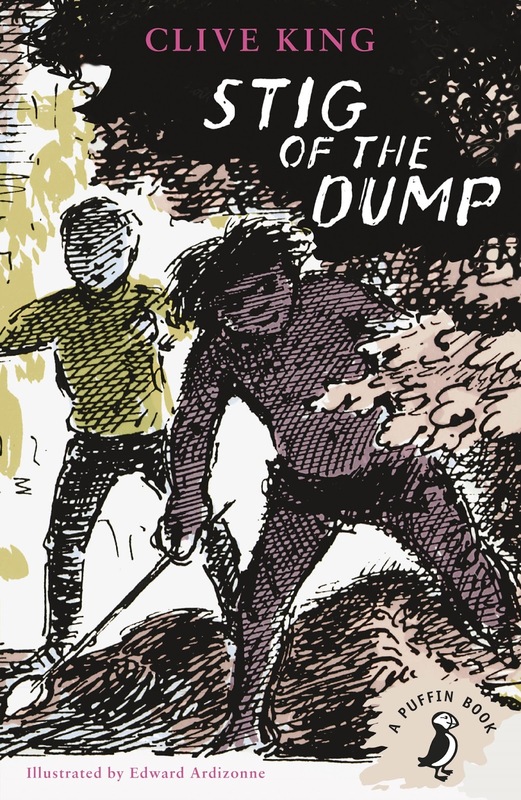 Whilst multiplication and fractions rained around me, I read Stig of the Dump. That's kind of an apt metaphor for my entire life. My dad read me The Hobbit and Lord of the Rings and my mum read me Michael Rosen poems when I was a kid. For Christmas presents my parents used to pirate copy me audio books on cassette from the library as well as record themselves reading stories and poems. I treasured those cassettes and listened to them long into my teens. 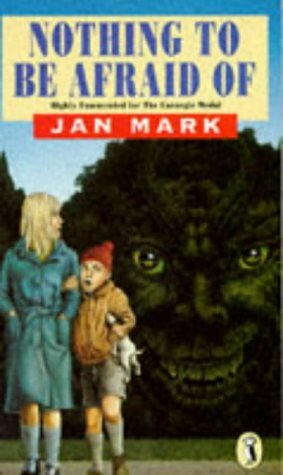 Nothing to Be Afraid Of by Jan Mark, a collection of wonderfully idiosyncratic short stories was my favourite audio book as a child. I was quite an insular boy and spent countless hours in my bedroom listening to it. To this day, I know most of the stories by heart. 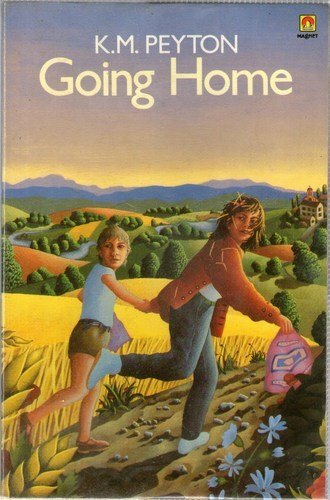 Going Home by K.M Peyton - a story of two children from a problem family trying to make their way home from a holiday in France was another one that I eventually wore out in my personal stereo. My parents, eh? 1980s OGs on the pirate audio scene. The book that cemented my desire to be a writer, I read, ironically, on a holiday in France when I was 12. Del-Del byVictor Kelleher is a young adult novel about a girl whose younger brother becomes possessed. Reading this was the first moment where a book scared and enthralled me so much, I wanted to be able to do that to people with my own words. It also sparked my lifelong love of horror. 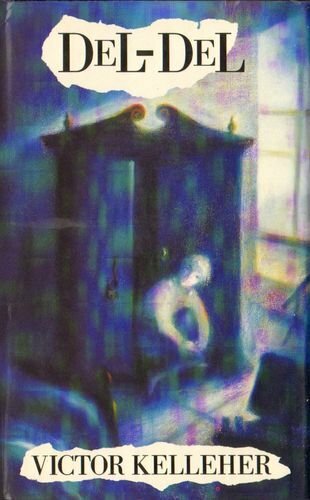 I read all the Point Horror books that were somewhat of a craze in the early 90s before progressing onto The Rats trilogy by James Herbert. Then came Stephen King and It, the reading of which I can only compare to religious people having some sort of epiphany. 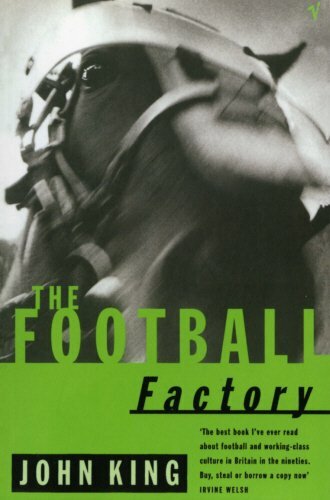 Then came Niall Griffiths, Kevin Sampson and John King, Grits, Awaydays and The Football Factory meant a great deal to me as a teenager. I loved the visceral, stream-of-thought style and the fact that these writers did not pull punches. 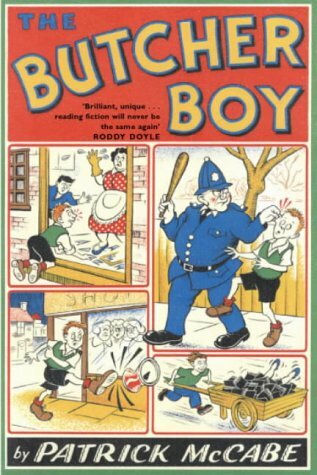 Then my English teacher recommended I read The Butcher Boy by Patrick McCabe on the day I left school (with more anger and bad memories than GCSEs I may add!). This was another book that felt like a milestone in my life. Like King (Jon) in its directness with the subtle poetry of Roddy Doyle or Cormack McCarthy, McCabe's novel about a boy's descent into madness in small town Ireland wielded a power over me that only piqued my voracious book appetite and my desire to write. 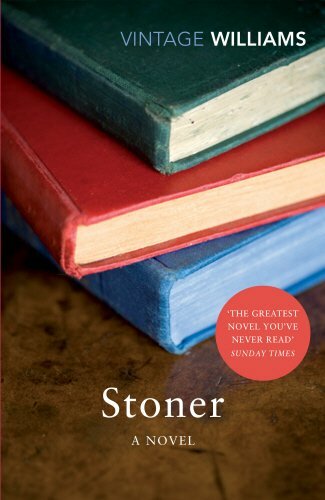 Stoner by JohnWilliams - a deeply mesmerising and powerful slow-burner about the sad and quiet life of a man. 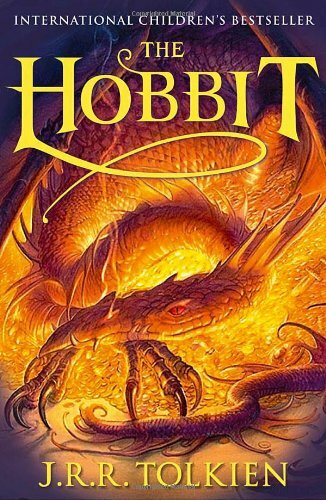 The craftsmanship of this novel is where its strength lies. 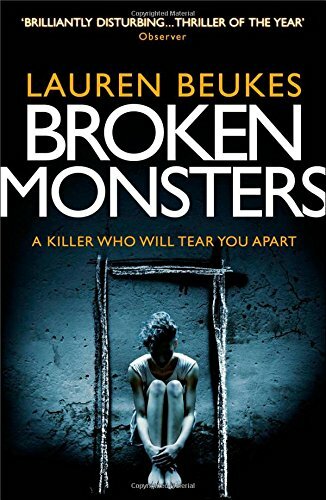 Broken Monsters by Lauren Beukes - Beukes is one of those aspiration authors whom everything she touches is gold. This dark, Detroit-set crime thriller is everything I want in gritty reality with an effortless blend of the supernatural. As I write this very post, I am itching to go back to the icy enthral of Johana Gustawsson's Block 46, soon to be released by Orenda. I'm not biased, the utter brutality of this book is only matched by how utterly compelling it is; I'll be shouting about this one everywhere when it comes out! The biggest perks of becoming a writer, for me anyway, is the access to advance copies of books! 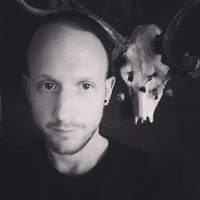 His debut novella The Black Land, a horror set on the Northumberland coast, was published in 2013 and a new novella set in the forests of Sweden will be available shortly. Matt was a winner of the Pitch Perfect competition at Bloody Scotland Crime Writing Festival in 2015. He is currently working on his second crime novel Ashes, which involves black metal and Icelandic sorcery. Great interview! I resonate with so much of his story. Hated maths and numbers with a passion at school. Excel spreadsheets and formulas horrify me. I always veered towards books and was always read to by my Dad, albeit I'm much older so book choices were different. I'm now heading to Amazon to look for Broken Monsters set in Detroit; home of the US branch of my family. 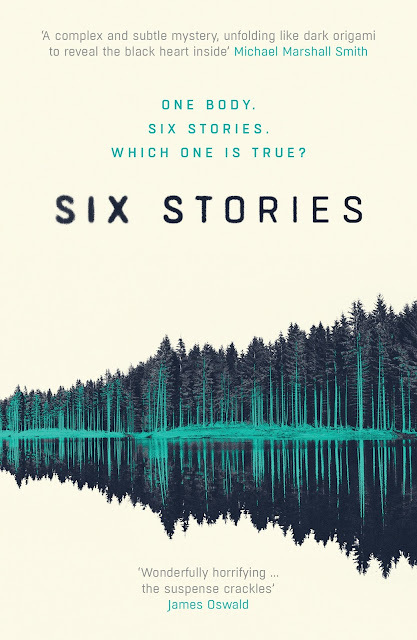 Look forward to reading six stories.